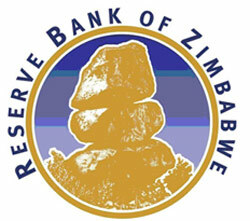 Exporters Blast ZIMRA and RBZ Red Tape « What Happened to the Portcullis? Zimbabwe‘s export procedures have come under severe criticism as they are said to be contributing to the country’s poor export performance. Local manufacturers have lamented delays in documents processing by the Zimbabwe Revenue Authority and the Reserve Bank of Zimbabwe, which they say is constraining the movement of goods into regional and international markets. Latest official statistics show that the country’s trade deficit stands at around US$2,9 billion due to the underperformance of the export sector. Surface Investments executive director Mr Narottam Somani says although they have lodged complaints with ZIMRA over the issue there have been no positive outcome. Surface Investments is the country’s largest multi-oilseed processing firm and it exports crude oil to Malawi and cotton linters, and cotton hulls to South Africa and Europe. Both exporters and importers contend that the country’s export transit procedures have not improved significantly despite ZIMRA’s rollout from last year of the ASYCUDA World version 4.0.21 to over 14 of its stations. Implementation of the system was largely expected to expedite clearance procedures at the country’s border posts. ASYCUDA 2.3 was the earliest version to be introduced in Zimbabwe in 1992 and was upgraded to versions 2.5 and 2.7. ASYCUDA++ later came on board in the form of version 1.15 and 1.18. An expert in the field of transit procedures yesterday said improving these processes would take a wider regional approach. 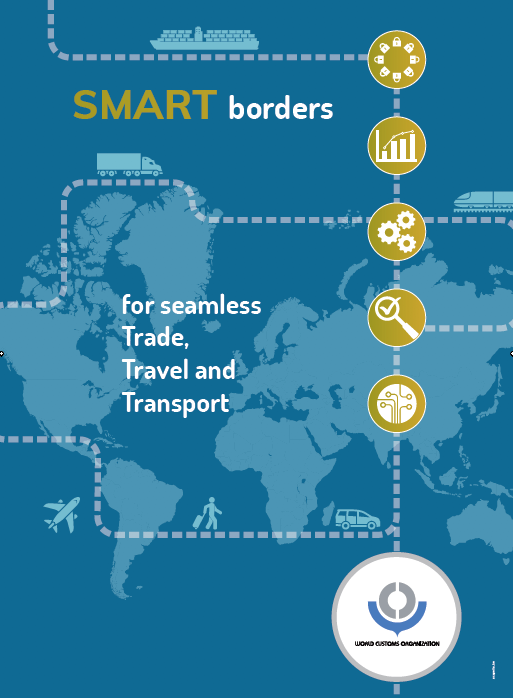 “Transit operations of most countries in the region typically suffer from a number deficiencies such as lack of simplified and standardised customs procedures, documents and data processing that generally yield costly implications such as delays at border posts, opportunities for theft and corruption practices, and inflated transit transport costs.